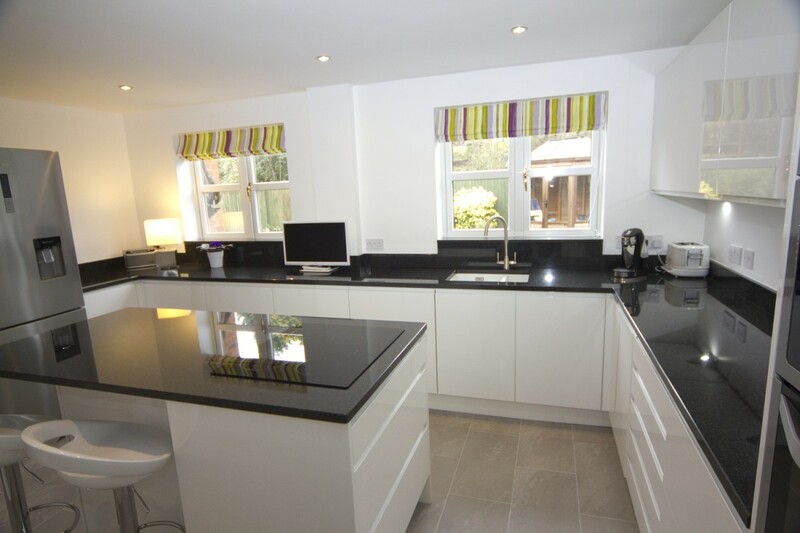 1.1	"https://www.diamondkitchensdroitwich.co.uk/", "Us", "Our" and "We" all refer to this Website, or the owner of it, which Website belongs to Diamond Kitchens Droitwich (company number 03161196), a private company registered in England and Wales with its registered office address at 22 North Street Industrial Estate, Droitwich, Worcestershire, WR9 8JB, whose main trading address is at Diamond Kitchens, Unit 22, Northstreet I.E, Droitwich, West Midlands, WR98JB. DIAMOND HOME IMPROVEMENTS (DROITWICH) LIMITED is a trading name and [un]registered trademark of Diamond Kitchens Droitwich. 1.3	"Website" means this website at https://www.diamondkitchensdroitwich.co.uk/. 6.3	If you suspect anyone else knows your user log-in or password, you must promptly notify us at gjbullet@gmail.com. You can also use this email address if you have problems with logging in or access.